Dutch national Noordzee Ryan Roberto on Sunday admitted to importing cocaine into Malta which was intended for trafficking. Mr Roberto was arrested on Friday along with two other people at a Sliema hotel. Magistrate Neville Camilleri told the man that in entering a guilty plea he stood to go to jail for a very long time. The man told the court that he was aware of this and would be sticking to his guilty plea. In a separate arraignment linked to the same case, Josef Mahouachi, 25, a delivery man from Fgura, denied being in possession of cocaine he intended to traffic. He also denied being a repeat offender. A request for bail was denied. Freezes on both men’s assets were ordered. Inspectors Anthony Scerri and Frank Tabone prosecuted in both cases. Francina Abela was legal aid for Mr Roberto. 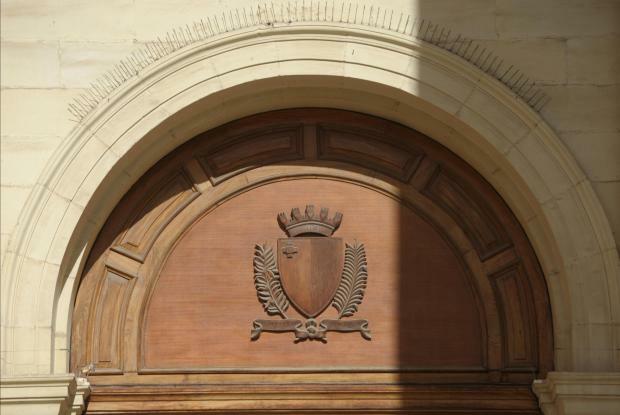 Lawyer Mario Mifsud appeared for Mr Mahouachi.